At Diamond Display Group, we understand the symbiotic relationship between marketing and logistics. 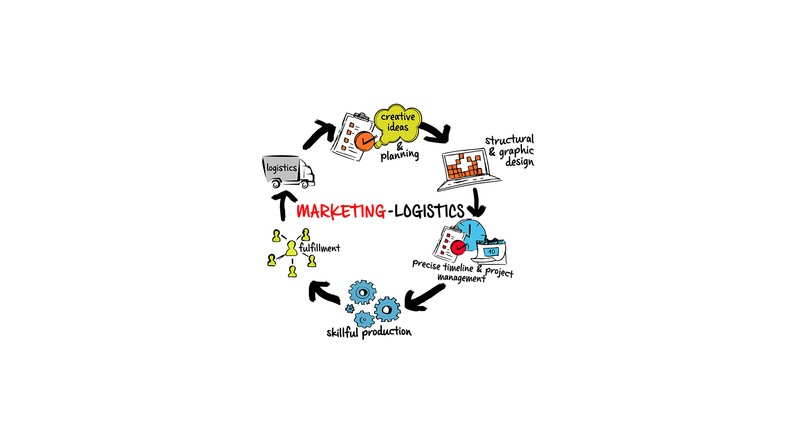 Marketing generates demand for products, while logistics satisfies that demand with coordination of production through distribution. We’ve seamlessly integrated these two important functions to emerge as a unique supplier in the consumer packaged goods distribution industry. 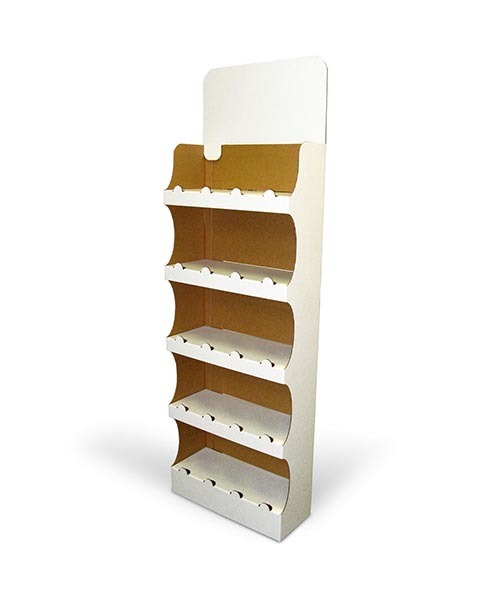 We are a Marketing–Logistics display designer and manufacturer. As such, we possess a rare combination of industry expertise and capacity—qualities that make us ideally suited to fulfill all the unique requirements of your POP requirements. Marketing–Logistics is an intelligent approach that allows us to better serve our customers while delivering exceptional point of purchase displays in a more efficient manner. When we say we can meet all your requirements, we mean it! 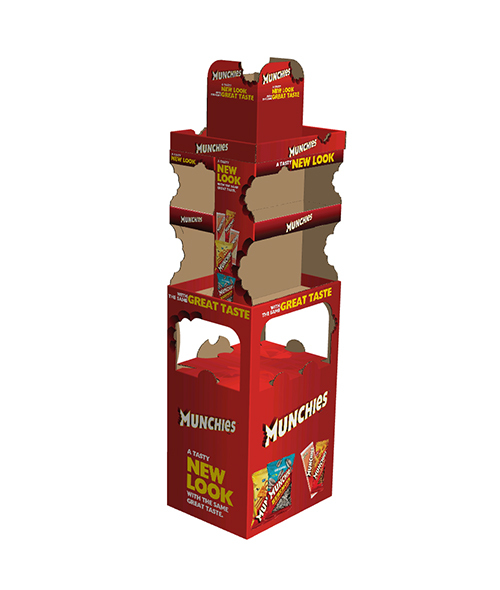 Our unique niche within the consumer packaged goods distribution market is built on a core strength—proficient engineering of the complex business and production processes needed to create dynamic custom point of purchase displays. Our process is flexible enough to accommodate any order, regardless of its size. And when it comes to order fulfillment, we can easily execute or partner with your experts.